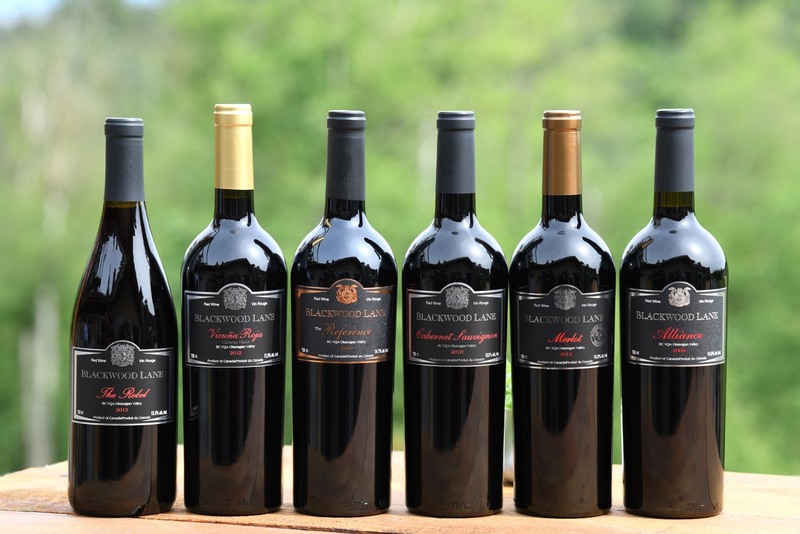 Blackwood Lane Winery was the dream of Carlos Lee and that of his oenophile partners. 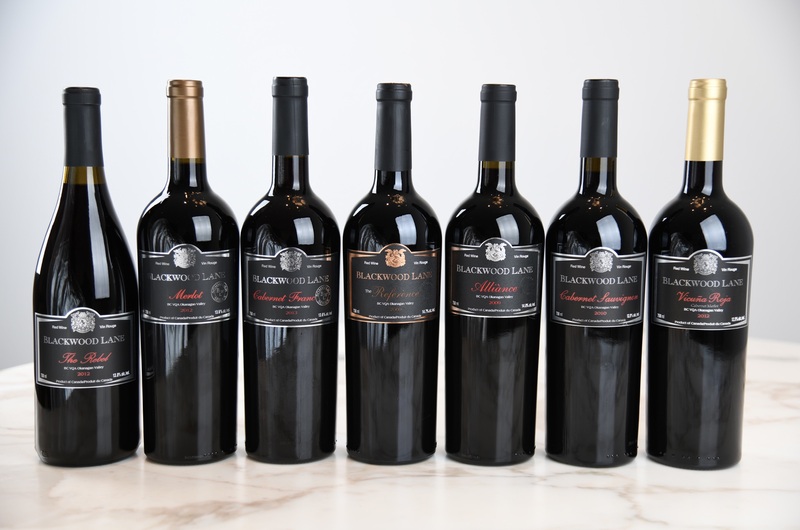 Their goal was simple, to produce wines that lived up to their high standards and expectations. Their philosophy is summarized in the Company’s motto: “Bonus Vita et Bonus Amici” (Good Life and Good Friends). 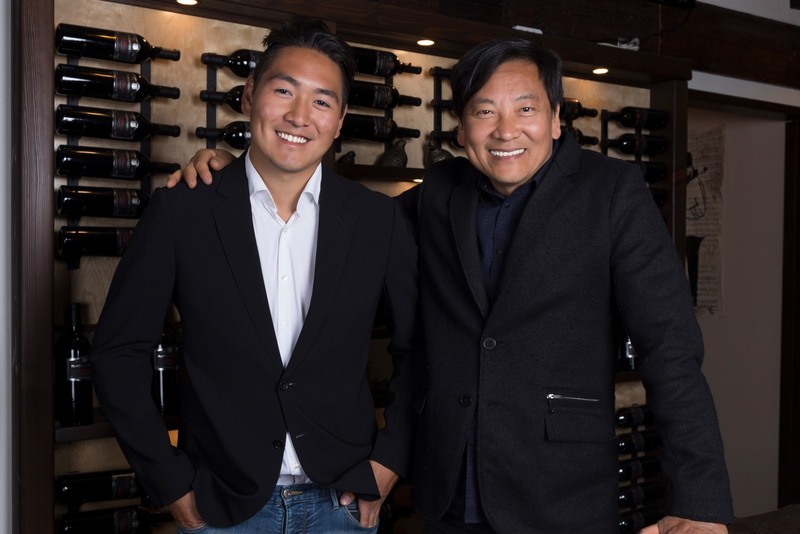 As wine lovers, they realized that people in the Greater Vancouver area had to travel to the Okanagan Valley in order to acquire the best wines of the province, so they decided to bring the wines to them. 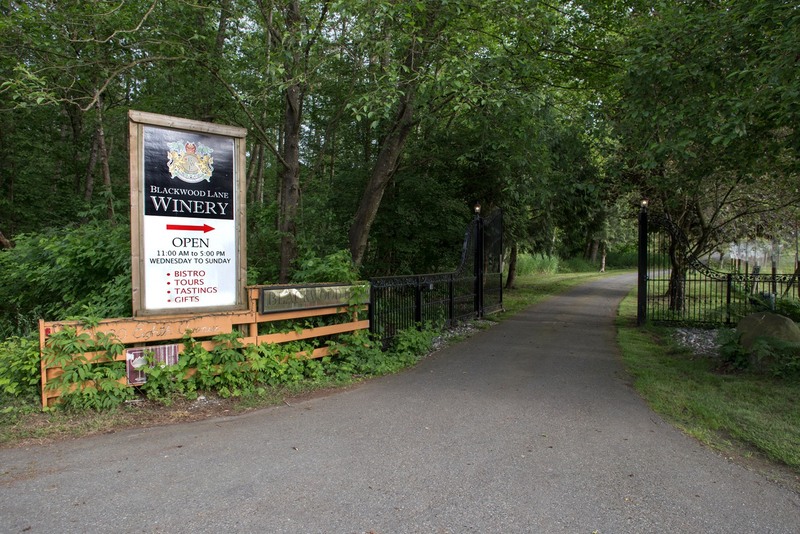 Accordingly, they set up their boutique winery in the heart of the Fraser Valley wine corridor, only minutes from Vancouver, on 12.2 acres of the most beautiful south facing slopes in the area. Great wines start with great grapes, so they secured the best grapes of the Okanagan Valley in the Oliver-Osoyoos area. 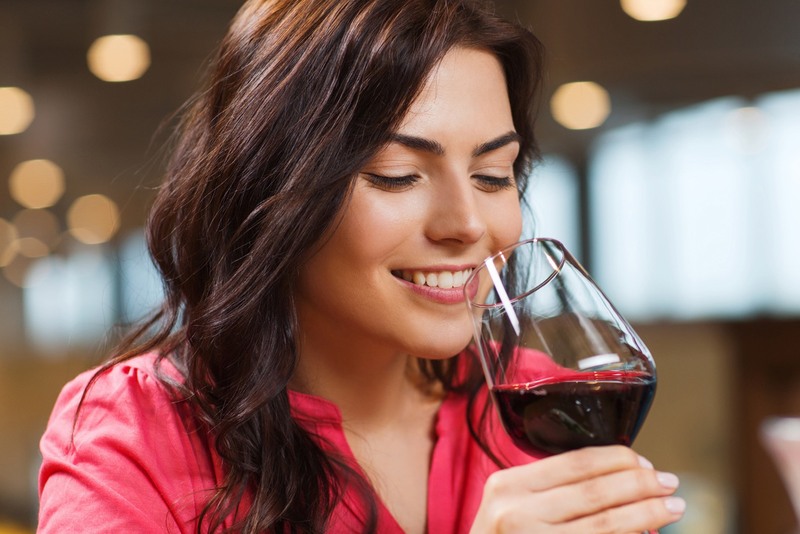 This, combined with old fashioned, traditional, proven techniques (without chemicals or mechanical pumps) and uncompromising quality (using only brand new barriques), creates wines that are winning accolades and praise from wine lovers and connoisseurs all over. Copyright © 2019 -2018 Blackwood Lane Vineyards & Winery. All rights reserved. Website and marketing by Fervid Business Solutions Inc.